On Friday 15th January our Departmental Seminar Program kicked off with Neil Holbrook of Cotswold Archaeology talking to us about the fascinating Roman Rural Settlement Project. 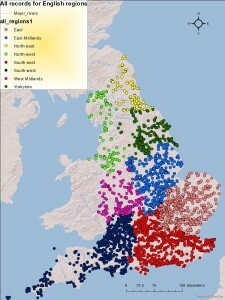 This project, undertaken in collaboration with the University of Reading and funded by Historic England and the Leverhulme Trust, was conceived partly in response to the almost mechanical excavation, publication and discussion of Roman Rural Settlements, due to the perceived similarity of the sites. The project aimed to highlight the differences in life experience of people living at rural settlements. 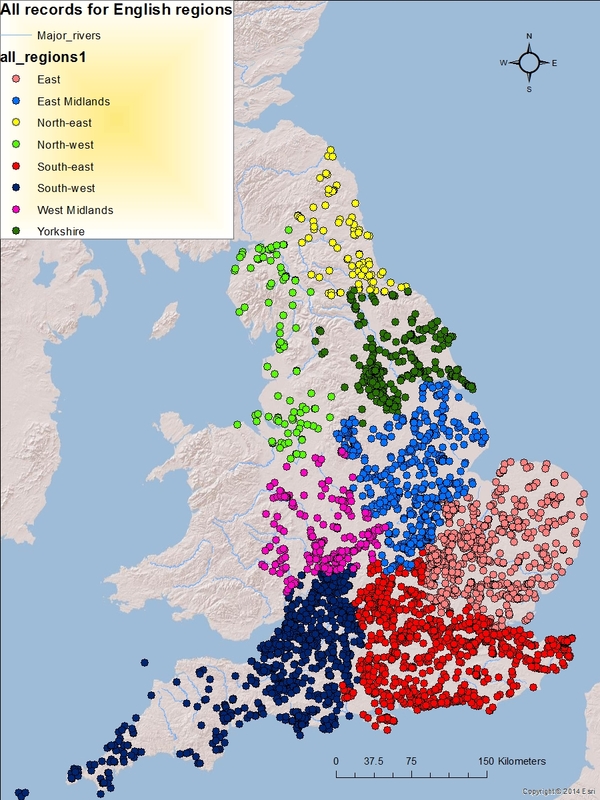 This entry was posted in Around the Department, Research Seminars and tagged ADS, archaeology, Britain, Roman, Roman Britain, Settlement on 18th Jan, 2016 by Emily Victoria Johnson. The programme for our Research Seminar Series 2016 has been announced! All are welcome to come and listen to our fascinating speakers on a variety of topics. The usual time and place are Fridays, 2pm in LT3 (Laver Building), although please check the programme below for any deviations. Our first seminar of the term starts on the 15th January, and you can follow all the action via summaries on our blog! This entry was posted in Around the Department, Research Seminars and tagged archaeology, research, seminar on 7th Jan, 2016 by Emily Victoria Johnson. Two of our PhD students have recently been awarded grants for archaeological experiments and analysis related to their PhD topics! Alice La Porta, one of our AHRC SWW DTP PhD students under the supervision of Linda Hurcombe and Rob Hosfield (University of Reading), has been awarded two grants. The first grant will fund Alice’s experiments into the uses of Middle Palaeolithic (i.e. Neanderthal) stone tools, with an emphasis on their performance and subsequent use-traces, for which Alice will be spending time at open-air museums in Germany, Denmark and Finland. The second grant will enable Alice to make a study visit to the Institut Català de Paleoecologia Humana i Evolució Social in Tarragona, to examine a Middle Palaeolithic archaeological collection, with a particular emphasis on use-wear analysis. Matthew Knight, another of our AHRC SWW DTP PhD students, supervised by Linda Hurcombe and Joanna Brück (University of Bristol), has also been awarded a grant for experimental activities. 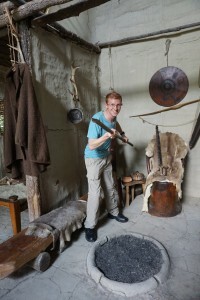 Matt will be conducting experiments with a variety of Bronze Age metal objects that have never been undertaken before. He will be utilising replica daggers, swords, socketed axes and barbed spearheads in a variety of use experiments, before subjecting them to a series of destructive practices to reproduce criteria and conditions seen on prehistoric artefacts. 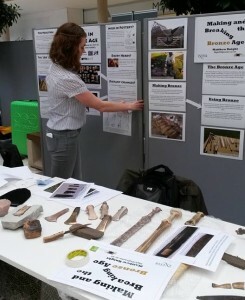 These experiments will result in the first ever reference collection for studying destruction of Bronze Age metalwork. Very well done to both Alice and Matt; we can’t wait to see the results of your experiments! 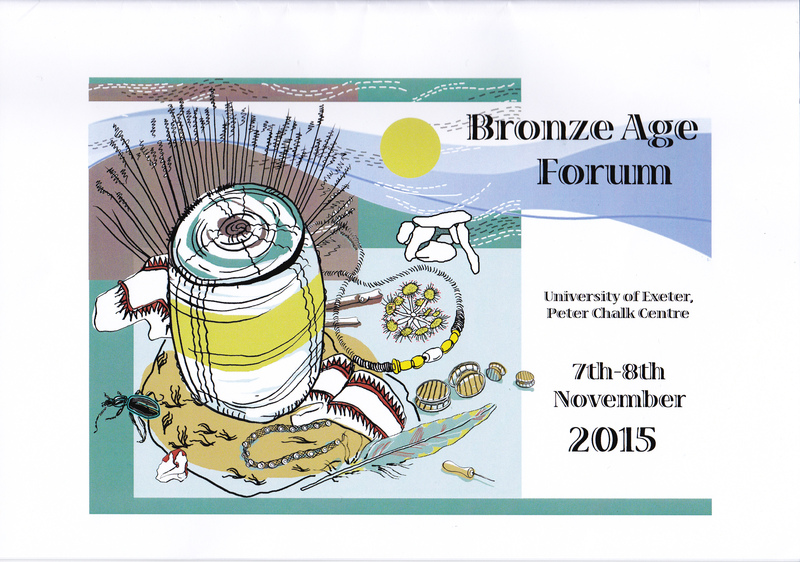 This entry was posted in Around the Department and tagged archaeology, Bronze Age, experimental archaeology, lithics, metalwork, Middle Palaeolithic, PhD, stone tools on 7th Dec, 2015 by Emily Victoria Johnson. 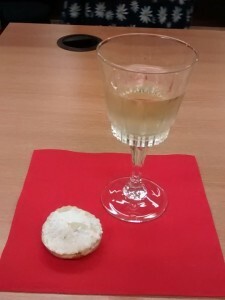 This entry was posted in Around the Department and tagged archaeology, christmas, gingerbread, mince pies, prosecco, research, seminar, temple on 4th Dec, 2015 by Emily Victoria Johnson. Naomi Sykes came to talk to us about the work of the Fallow Deer project. In a fascinating presentation she divulged a wealth of information about Dama dama past and present, and how the work of the project will impact, and is indeed already impacting, the future. 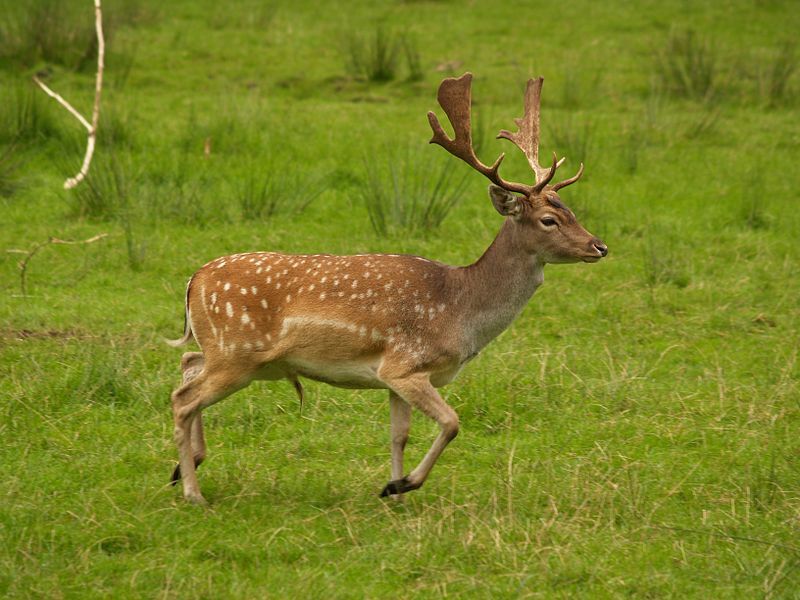 This entry was posted in Around the Department, Research Seminars and tagged archaeology, bones, fallow deer, genetics, zooarchaeology on 4th Dec, 2015 by Emily Victoria Johnson. Research Seminar #8: PG takeover! We were treated to a very different kind of research seminar on Friday when three of our PhD researchers bravely took the stage to present on their work. The three students had recently given these papers at EAA Glasgow and were invited to share them with the department, which was great for those who couldn’t make it to Scotland in September! In a break from the usual format, each student gave a 20 minute presentation followed by questions. 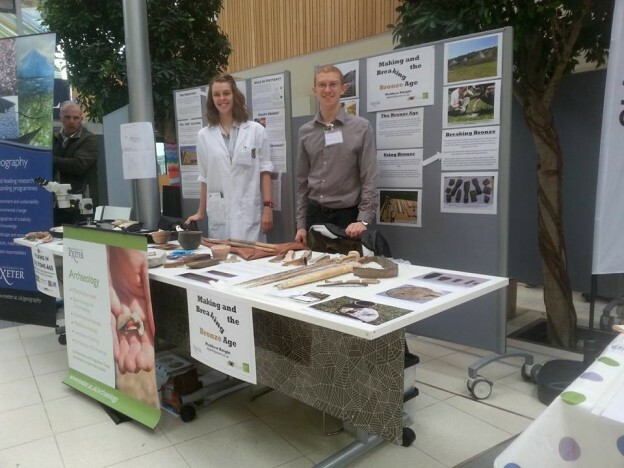 The turnout was fantastic, it was great to see such support for postgraduate research! There was even a live tweet going on – follow it with the hashtag #PGtakeover. This entry was posted in Around the Department, Research Seminars and tagged archaeology, bioarchaeology, Bronze Age, burial, cemetery, deposition, destruction, Medieval, neolithic, osteoarchaeology, PhD, postgraduate, skeletal on 27th Nov, 2015 by Emily Victoria Johnson. 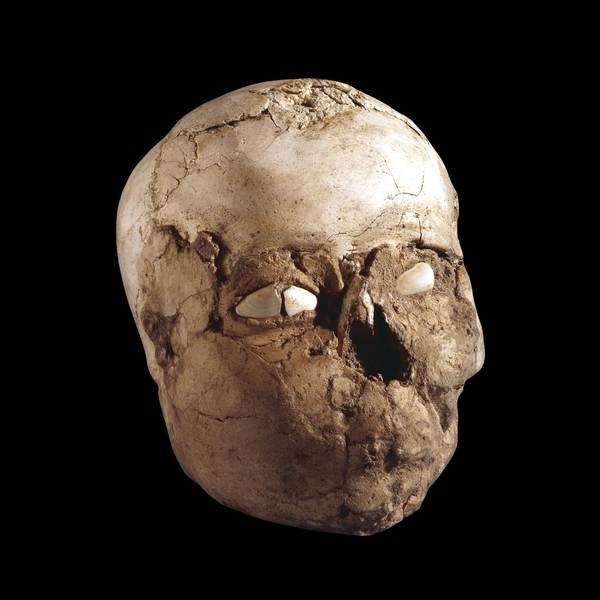 Dr. Kroucher’s talk discussed the plastered skulls sometimes found in burials across the Near Eastern Neolithic, at sites including Ein Ghazal and Chatalhoyuk. Approximately 90 skulls have been recovered from across the Near East where the skull of an individual has been plastered over after death and decomposition. Some plastered skulls have shells or stones in place for eyes, and sometimes colourings such as browns or pinks were used probably to make the skull look more life-like. An absence of plaster on most skulls where hair would have been has led some researchers to suggest that wigs or hair may have been attached to the skulls. The reasons for some skulls being plastered and displayed are unclear and Dr. Kroucher’s research questions related to understanding the practice of skull-plastering and whether we can use contemporary theories of grief and mourning to inform on past mortuary practices. 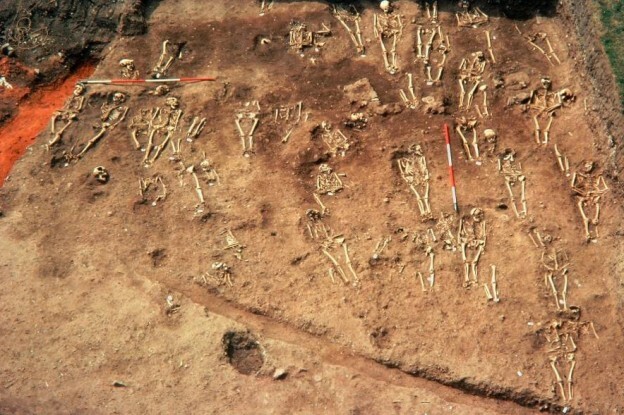 This entry was posted in Around the Department, Research Seminars and tagged archaeology, bioarchaeology, burials, mortuary, neolithic, skulls on 7th Nov, 2015 by Emily Victoria Johnson. Our visiting speaker last Friday was Dr. George Lau of the University of East Anglia. 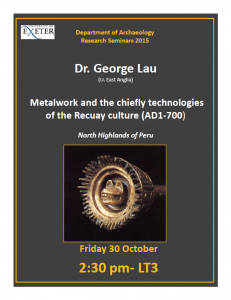 He delivered an artefact rich presentation entitled “Metalwork and the Chiefly Technologies of the Recuay Culture (AD1-700), North Highlands of Peru”. Dr. Lau first introduced the Recuay culture in the context of its environment and its contemporaries. The highland landscape was particularly well suited to camelid herding and tuber agriculture. The culture and its contemporaries are in a region known for their fantastically detailed pottery showing symbolism and social hierarchy, which links aspects of society such as ancestor veneration and warrior leaders. 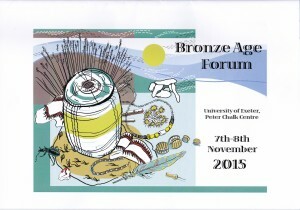 This entry was posted in Around the Department, Research Seminars and tagged archaeology, ceramic, metalwork, Peru, prehistory, research on 2nd Nov, 2015 by Emily Victoria Johnson.